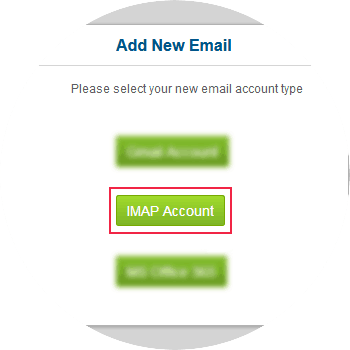 IMAP is an email protocol by which your email account can be configured in ConvergeHub CRM. 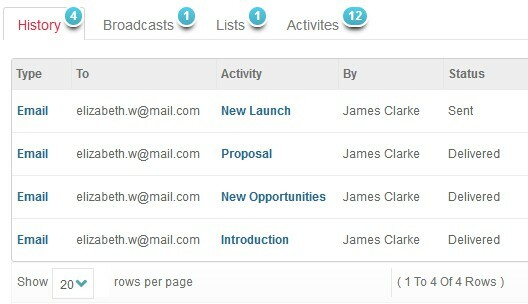 It helps to manage the email conversation between your customers within ConvergeHub CRM. 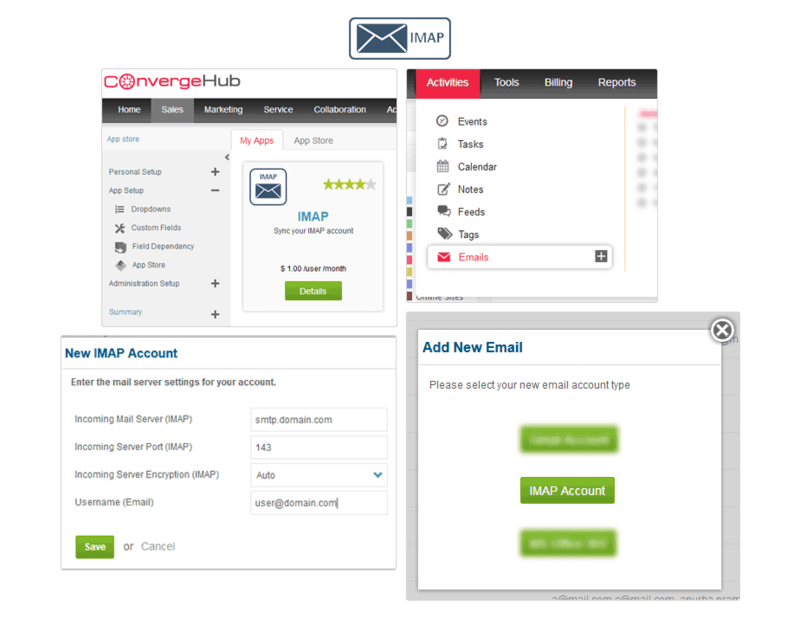 By integrating IMAP with ConvergeHub, you can easily and seamlessly connect any email provider of your choice with ConvergeHub, and start sending emails in minutes directly from inside ConvergeHub CRM platform. All these emails will also appear in your regular email inbox. This functionality also works the other way round, whereby any emails sent from more than one email clients (like Gmail, Outlook, etc.) will automatically appear in ConvergeHub. 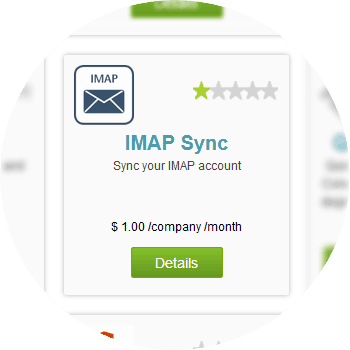 With IMAP you can seamlessly connect any email provider of your choice with ConvergeHub CRM and initiate sending emails directly from inside ConvergeHub. These sent and received emails will also appear in your email inbox and sent folders of the email clients. 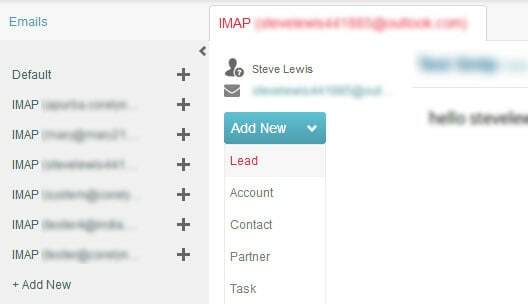 Integrating IMAP with ConvergeHub CRM helps you to find a single view of all your email correspondences tied to your lead, contact, and account inside ConvergeHub. You can create new leads, contacts, tasks, account, and events from any new email ID from a customer instantly after receiving the mail. This helps in saving time from manual entry and increase conversion opportunities. You can associate new email ID from an existing customer and thereby experience a superior tracking ability for your deals and opportunities. 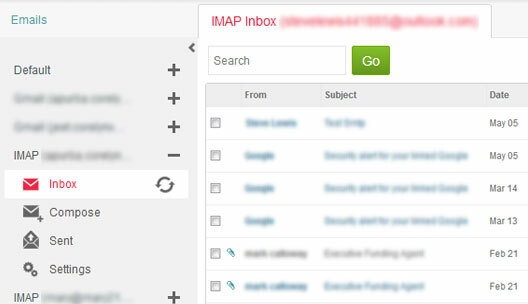 To add new email using IMAP, navigate to the email’s sub-menu listed under Activities menu. Next, click on “+ Add New” in left panel which will open up a pop-up. If you have a pop-up blocker in your web browser, then allow the pop-ups from ConvergeHub. In the pop-up window, select IMAP option, which will open up an IMAP Settings window. 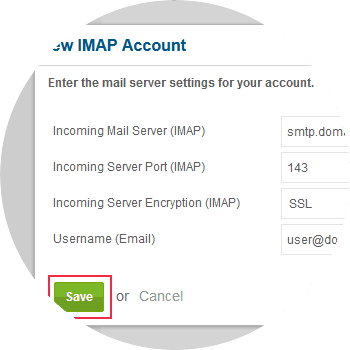 Input the mail server settings for your account with the Email ID and Password, and then click on Save. 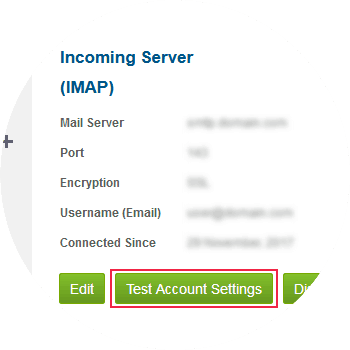 The IMAP Setting, which has been added, can be checked using “Test Account Settings”.